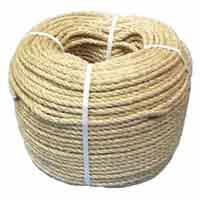 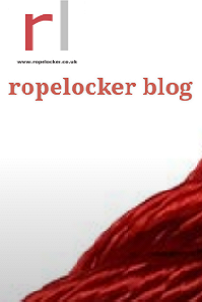 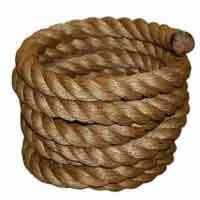 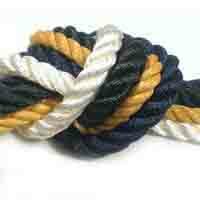 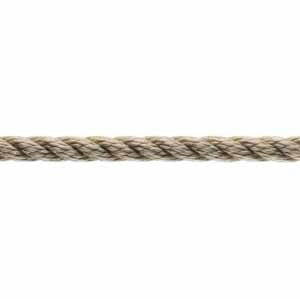 For the cruising yachtsman 3 Strand Pre-Stretched Polyester rope has a multitude of uses. 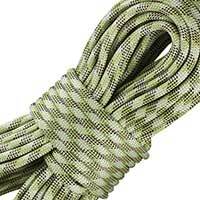 It is easy to handle when wet or dry and is highly resistant to UV light and weathering. 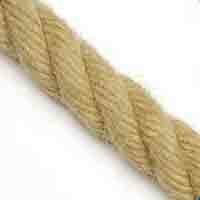 Available in white and classic beige.